Recruitment and placement services in the financial and accounting fields. 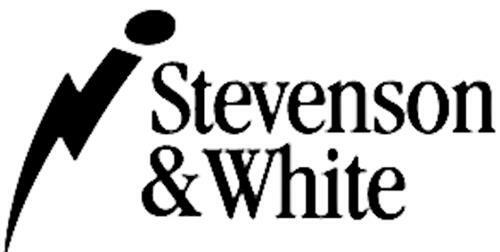 On Thursday, December 4, 2008, a canadian trademark registration was filed for the above pictured logo by Stevenson & White Inc. 2301 Carling Avenue, Suite 100, Ottawa, ONTARIO, CANADA K2B7G3. The Canadian IP office has given the trademark application number of 1420673. The current status of this trademark filing is Registration published. The correspondent listed for is RIDOUT & MAYBEE LLP of 11 Holland Avenue, Suite 601 , Ottawa, ONTARIO, CANADA K1Y4S1 The trademark is filed in the description of Recruitment and placement services in the financial and accounting fields. .
(1) - Recruitment and placement services in the financial and accounting fields.